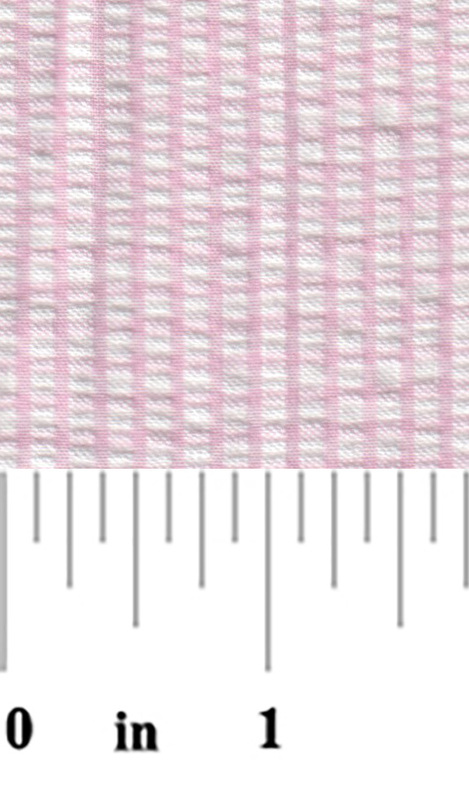 Seersucker Check Fabric: Pink. 60″ fabric. 100% cotton seersucker. 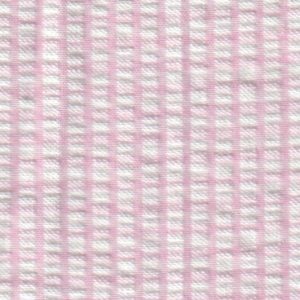 Our Pink Seersucker Fabric can usually be sent out same-day. 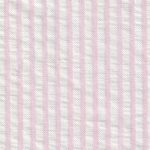 This fabric will work perfect for any type of apparel creation.